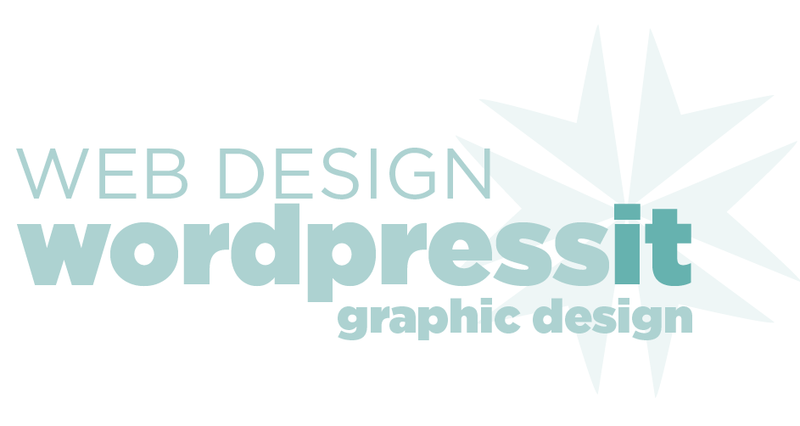 Free WordPress themes have been created by the thousands. Choosing one can be daunting. 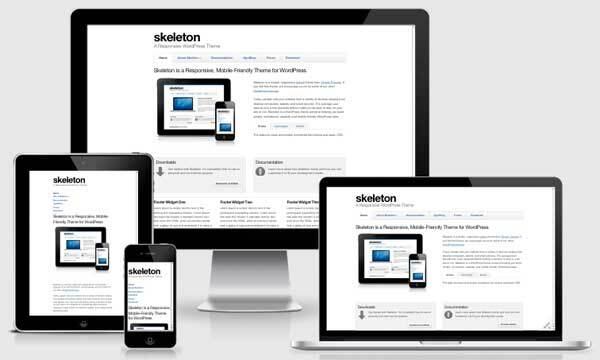 A simple bare bones theme can be great. Once the child theme has been created you can go ahead an change the styles of the theme without fear of losing them when the parent theme gets updated down the track. These themes are very basic and can be customised for the design you want. 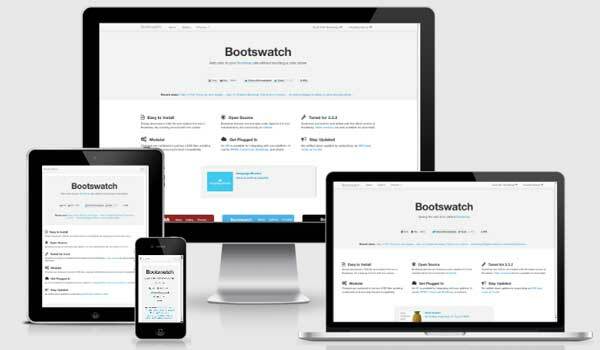 Bootswatch themes are open source and licensed under Apache 2.0 and maintained by the community on GitHub. There are twelve free themes here each with a different feel. It is an interesting framework and worth the time you invest in learning how to use it. The premium themes they make are really impressive. 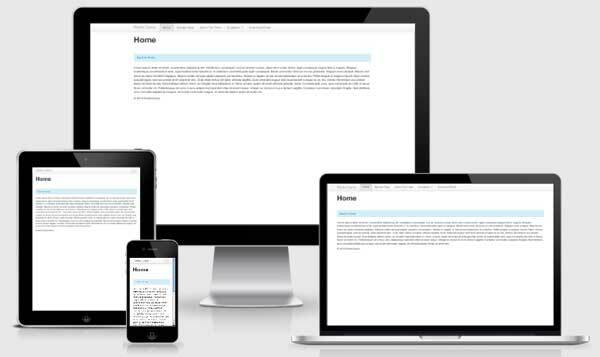 Roots is a starter theme based on Html5 Boilerplate and Twitter bootstrap framework. There is a large developer support network and that is just as well as it takes some getting used to. The way it works relies heavily on the use of the get_template_part function to “stitch” together different sections to form each page on your site. Luckily it is actually a great way to build sites and worth the effort to learn as this template generates some great looking sites that are already optimised for WPML which means they can be translated into many languages. The blog posts are based on a format recommended by the Readability’s Article Publishing Guidelines.